What is e-waste? That old laptop in your hall closet, that VCR you haven’t used since you got the new DVD player, the dust-covered monitor in your garage, or cell phone, pager, TV or computer, basically anything with a plug that is unused, obsolete or non-working. A1 Garage Door Repair Service Seattle WA knows the issue. 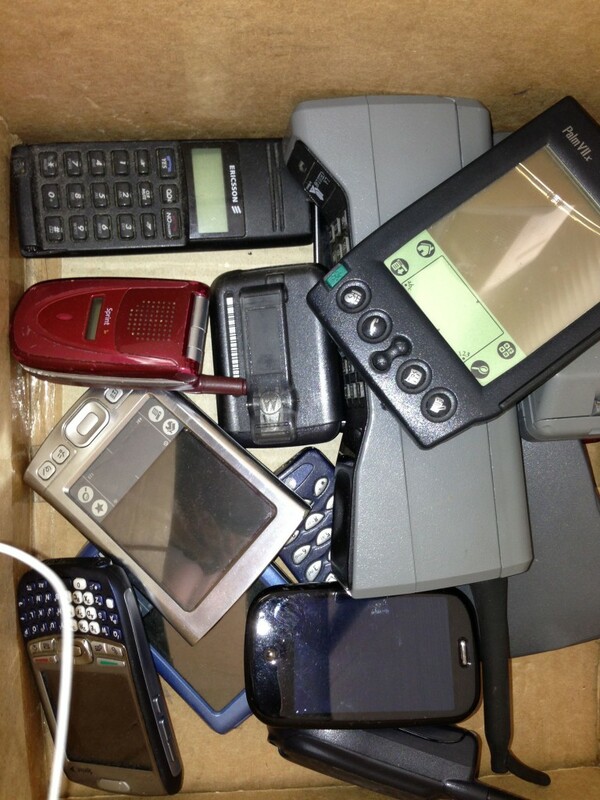 (Redlands, CA) – Do you have old electronics cluttering up your home or office? Habitat for Humanity hosts a free e-waste collection so you can get rid of them responsibly. Habitat for Humanity host the electronic recycling event on Saturday, September 7, 2013 from 10 a.m. – 3 p.m. at the Habitat for Humanity ReStore, 25948 Business Center Dr. in Redlands. “The event is free and open to anyone who is interested in disposing their e-waste in a safe and secure environment,” said John Biggs, manager of the Habitat for Humanity ReStore. What is e-waste? That old laptop in your hall closet, that VCR you haven’t used since you got the new DVD player, the dust-covered monitor in your garage, or basically anything with a plug that is unused, obsolete or non-working. E-waste contains heavy metals such as lead, mercury, chromium, cadmium, and zinc that contaminate our soil and water, and is responsible for 70 percent of all heavy metals found in landfills today. A recent report by the Environmental Protection Agency (EPA) says e-waste in landfills will grow four-fold over the next five years. All of the electronics we collect are processed in North America using their processing center and other responsible recycler partner facilities. “Habitat for Humanity makes sure everything they accept and never send anything overseas for processing,” said Biggs. For your protection the internal memory and hard drives in all computers, cell phones, copy machines, fax machines and printers are shredded or triple wiped. Habitat for Humanity encourages community and businesses to clean out their garage, storage or attic and donate their old electronics to a good cause. “Bring all of your old electronics to the Habitat for Humanity ReStore, including: computers, monitors, televisions, printers, mobile phones, laptops, DVD players, VCRs, microwaves, calculators, iPods, cables and wires, telephones, fax machines, scanners, computer parts, and more,” said Biggs. For those that cannot make it to the event the ReStore accepts e-waste Tuesday through Saturday 9:00 a.m. to 6:00 p.m. at 25948 Business Center Drive in Redlands, CA 92374. For more information call 909-478-1176 or visit www.HabitatSB.org. The San Bernardino Area affiliate serves the communities of Redlands, Loma Linda, Fontana, San Bernardino, Highland, Yucaipa, Colton, Bloomington, Rialto, Grand Terrace, Mentone, Running Springs, Lake Arrowhead, Apple Valley and Victorville. To find out more about Habitat for Humanity, call 909-478-1176 or visit www.HabitatSB.org. We also ask you to LIKE us on Facebook at www.Facebook.com/habitatsb.